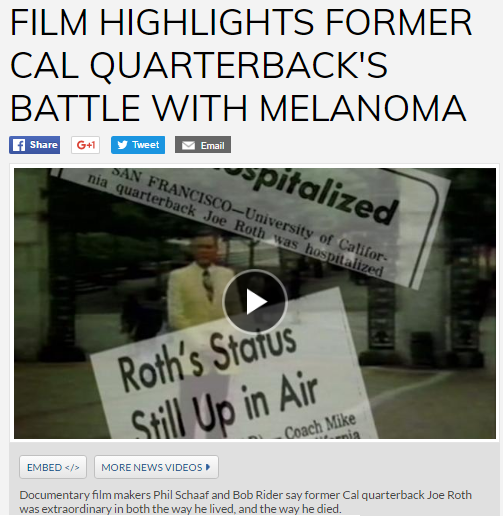 Press Coverage for "Don't Quit: The Joe Roth Story"
​Click here to read and watch. Interview with Chris Townsend 12/3/15. ​ Click here to read. Don't Quit: The Joe Roth Story. 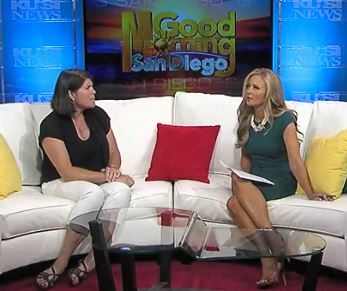 Click here to listen (1st 2 minutes of interview missing). Click to view the NBFF awards list. Don't Quit wins an award.